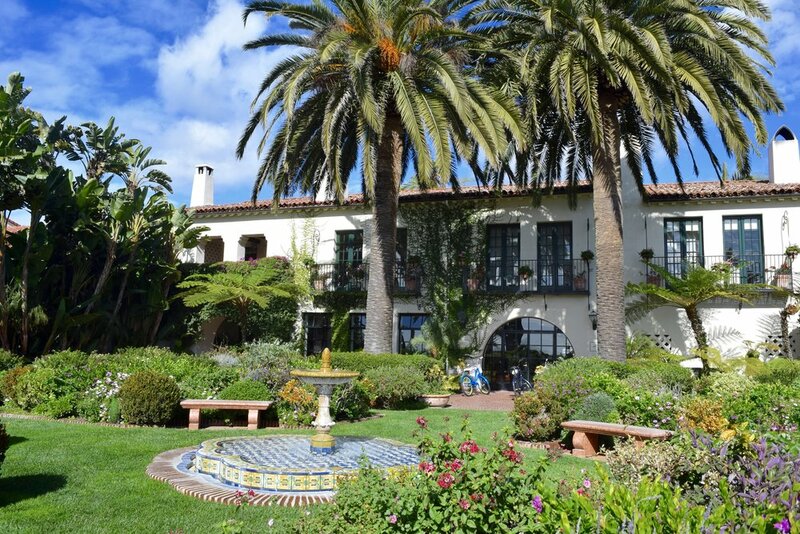 Montecito is one of California’s most esteemed luxury coastal neighborhoods and is located just east of Santa Barbara. Montecito is home to many a celeb, from Oprah Winfrey and Gweneth Paltrow to Rob Lowe and Jeff Bridges. Driving down tree-lined lanes you will be greeted by picturesque estates with stunning historical architecture that may include Frank Lloyd Wright, Carleton Winslow, and George Washington Smith. Residents enjoy shopping and dining on chic Coast Village Road or in the quaint Upper Village, sunsets or sun bathing at beautiful Butterfly Beach, a stay-cation at the Four Seasons Biltmore or dip in the sparkling pool at the exclusive Coral Casino. 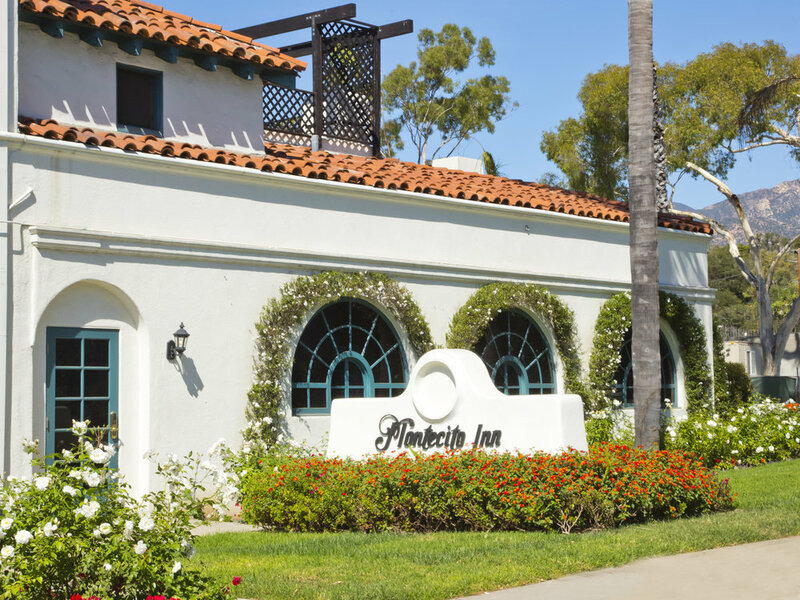 No other town exudes luxury so effortlessly like Montecito!